Every Friday I post a picture of an independent bookstore along with a link to their website. I love these rare breeds that are becoming increasingly harder to find by the day and just want to show my support. 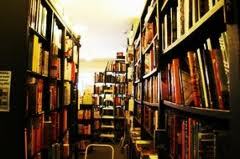 Feel free to play along and show your support for independent bookstores, post a picture and add your url to Mr. Linky. It can be your local bookstore, the indie you work for, around the corner or across the country. Toledo, Toronto or Timbuktu. It's up to you! 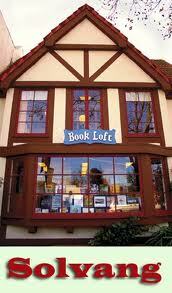 This week's independent book store is The Book Loft in Solvang, California. Solvang is a wonderful little Danish town tucked away off the coast of California. With its charming architecture, souvenir shops and restaurants, Solvang is a huge tourist destination. Solvang - that's Danish for "sunny fields" - was reportedly founded in 1911 by a group of Danes seeking escape from the midwestern winters. 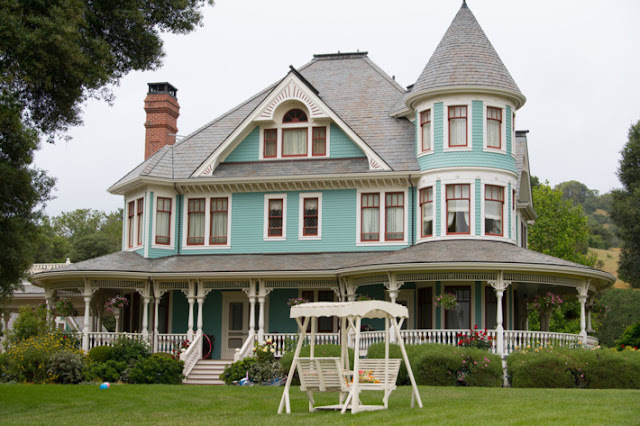 Located in the heart of California's fertile farmland, Solvang is definitely an area of moderate weather year round. The Book Loft is located on the main road through town and with its typically Danish architecture, an inviting spot to stop and shop. Someone made the point last week that for independent bookstores to stay in business, they have to have a niche or be special in some way. The Book Loft is that. It has the appeal of a cozy nook where you want to cuddle up with a good book but it also serves the community by offering author events and featuring works by local writers along with the best sellers. If you are taking a trip to the Los Angeles area, I would definitely build in a day trip to Solvang or better yet, make it a weekend with visits to Santa Barbara, our Santa Barbara area wineries and a quick stop at the Chumash Casino (the Chumash are our local tribe). And don't forget Pea Soup Anderson's just down the road in Buellton. I highly recommend stopping in at the Book Loft and having an old fashioned browse around. 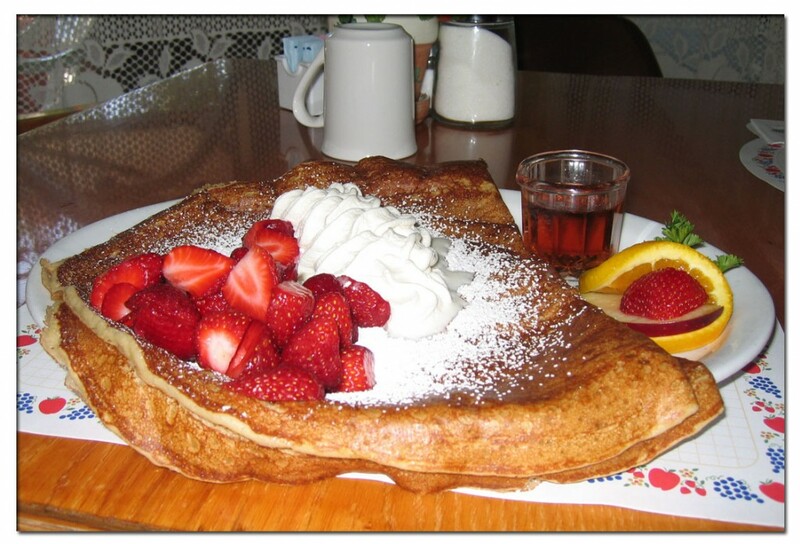 It's probably the perfect thing to do after a late breakfast at Paula's Pancake House and don't forget to try the Danish pancakes.